● Are you too busy running your business to keep the books straight? ● Is tax time a nightmare because your records are incomplete and disorganized? 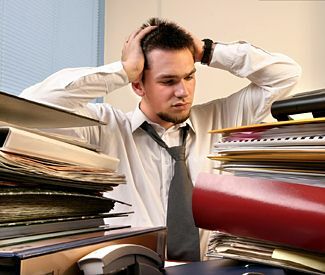 ● Does an employee look after the books, when the bookkeeping could be done by a professional in less time and at less cost? If you run a small business, whether it is in the retail sector, service industry, manufacturing, or other commercial activity, you will be only too aware of the time pressures that get in the way of running things efficiently. All too often, the first thing to lose out is the bookkeeping. 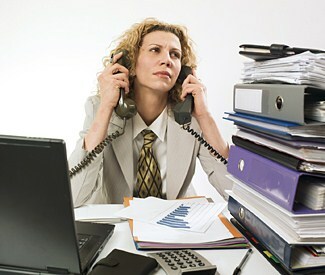 It is so easy to put those bills to one side or tuck the invoicing away in the "to do" pile. But these activities can be the life blood of your business. Delayed invoicing means delayed payments from your customers, and late payment of bills can damage your credit standing with suppliers and lead to unnecessary pressure on your cash flow. Many businesses have full time or part time employees who handle this work, but who are far from effective and are an expensive and inefficient way of running things. We can provide the answers you are looking for with our flexible year-round bookkeeping services that are tailored to meet your own requirements. Bookkeeping work can be scheduled on a regular or as-required basis, and the level of our involvement can be geared to your own needs based on workflow and the level of in-house experience. The added benefit is that your books will be in good shape when it comes to tax time, leading to cost savings in the preparation of your tax return. We cover the broad area from Winchester to Front Royal, VA, including Stephens City, Middletown and Strasburg - in Frederick County, Warren County, and northern Shenandoah County. However we are happy to consider other areas if the circumstances are right for us and for you. Give us a call to chat through your requirements, we will be pleased to schedule an appointment to discuss our bookkeeping services further.